Our Natural Stone Cleaning service helps restore your stone to it’s original colours. We clean using our specialised equipment and skills and provide advice on after-care and maintenance. We tackle the likes of stains, spills, grout and mould. 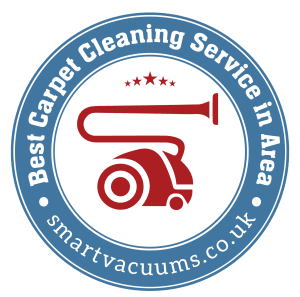 Carpet Doctors cleans both inside and outside your home and business, on soft and hard surfaces. Our professional team are fully insured and use specialised tools and products. We also now use eco-friendly products.